They were always there for any questions that we had and we were kept in the loop of what was going on at all times. The tools that were provided for looking at homes and timelines for what was happening and when were very helpful with the process. 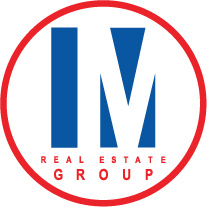 I would definitely recommend Manning Real Estate Group for anyone looking to buy or sell a house! Our team has members of the RE/MAX Hall of Fame, We are continually Top Producers, and have been Ranked Top 10 in Residential Sales, Top 50 in Commercial, Farm & Ranch Sales, as well as many other numerous sales awards. We are always striving hard to support Buyers and Sellers in their Real Estate Needs. Check out our lIstings below!